I am here at a retreat teaching, relaxing and working! It seems to be a pretty great combo despite the humidity. This weeks verse is based on strength to the weary. 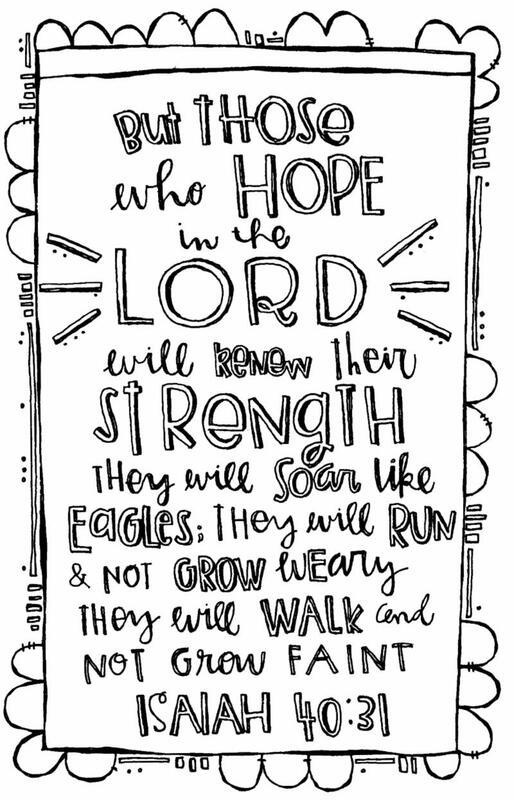 Hoping in the Lord is expecting that his promise of strength will help us rise above life’s distractions and difficulties. Thank you for those of you who registered for my upcoming Online Workshop, "Let's Doodle and Draw." 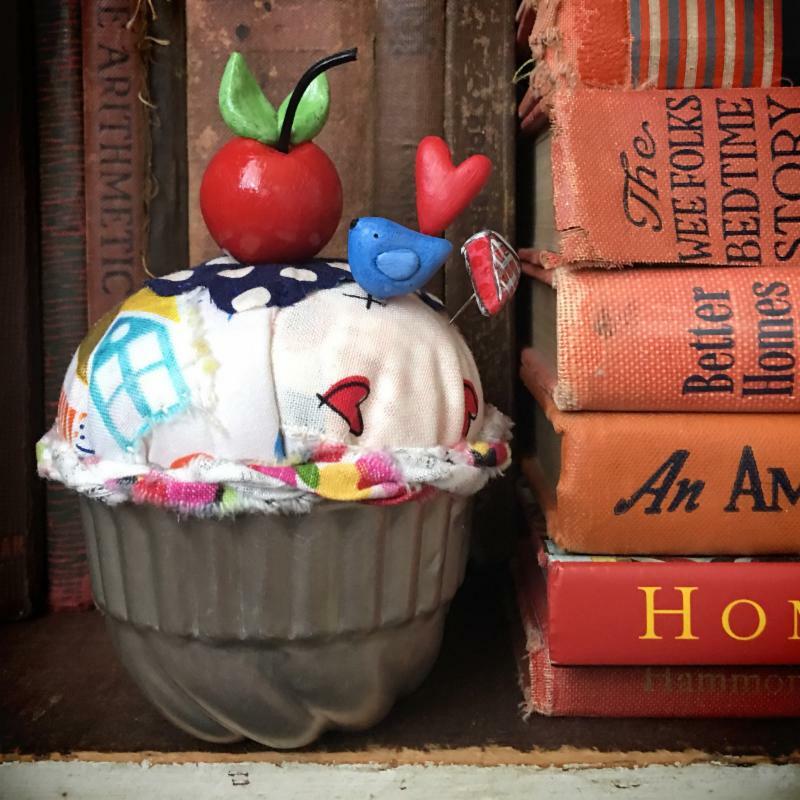 The self-paced workshop begins October 1st and if you register now, you save $5.00 off the registration price. Head here to read all of the information. "For no matter how many promises God has made, they are "Yes" in Christ. And so through him the "Amen" is spoken by us to the glory of God." To print week 37, click here . Click here to get registration and deposit information. Only a few spots left! 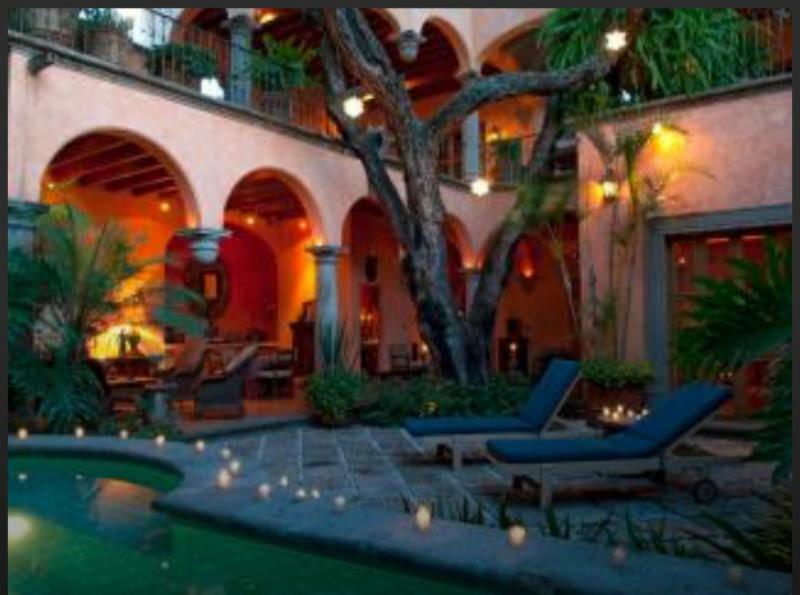 San Miguel, a colonial-era city in Mexico’s central highlands, is know for its baroque Spanish architecture. Fall in love with the city while exploring the city on foot, wandering its quaint cobblestone streets and colorful buildings, it has a magic that it is hard to describe. 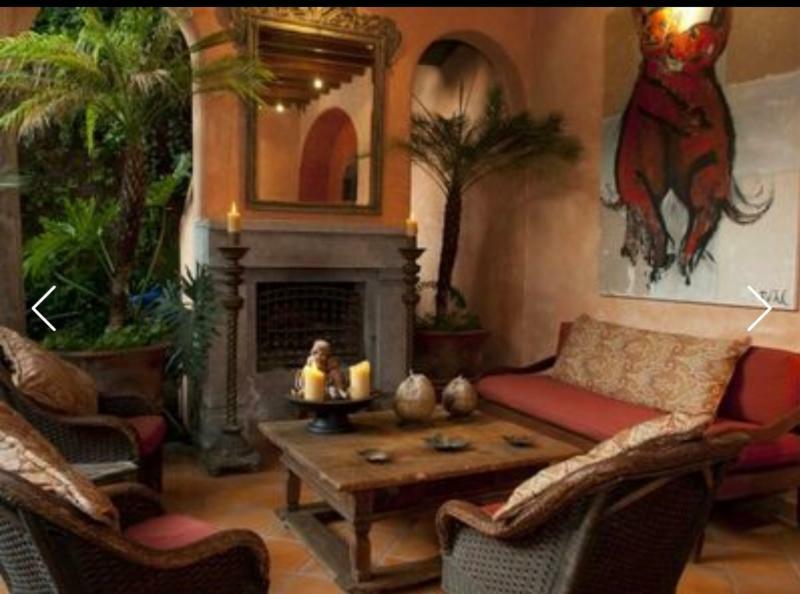 Surrounded by historical sites, the many art galleries and specialty shops. We will be visiting several expansive food and flower markets and all the specialty shops and delicious restaurants. The Casa we will be staying in is 2 blocks from the towns center “The Jardin”. 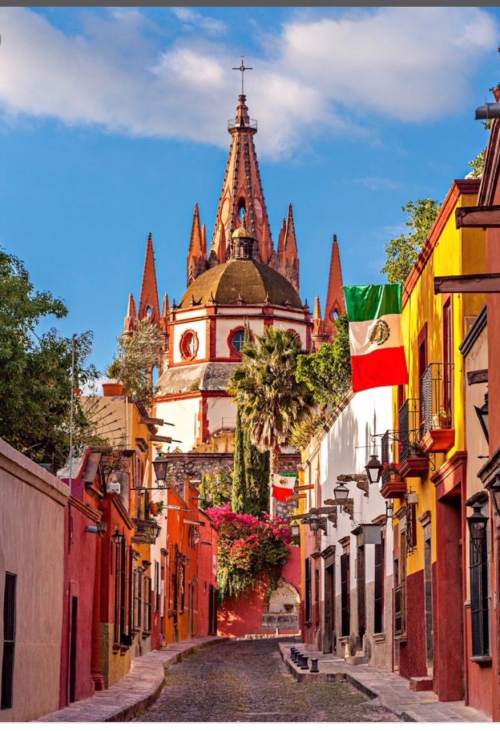 The city’s historic, cobblestone center, The Jardin, which lies the Neo-Gothic church Parroquia de San Miguel Arcangel, whose dramatic pink towers rise above the main plaza, where many religious celebrations and fiestas take place. We will see weddings marching in the streets with the giant Mojiganga's (giant puppets). 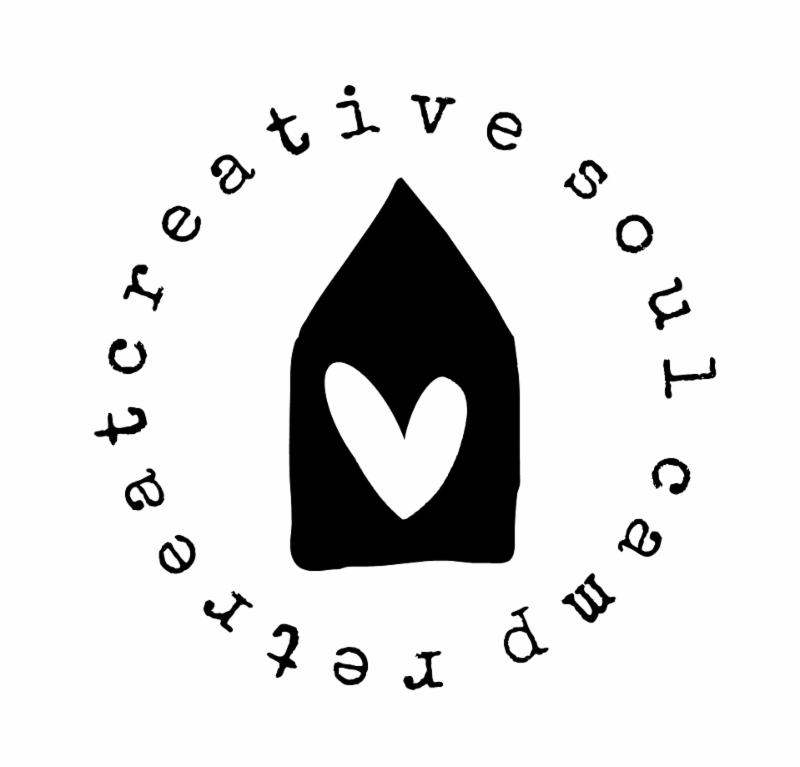 To read all of what is included in this amazing creative adventure and to register , click here. We are blessed for a specific reason..to be a blessing to others. You will love wearing this unique miniature piece of jewelry art with a faith-filled message! This Limited Edition necklace design is a collaboration with my dear friend Lisa McKenney of Love Squared Designs . We are both passionate about using our gifts to encourage women on their faith journeys. 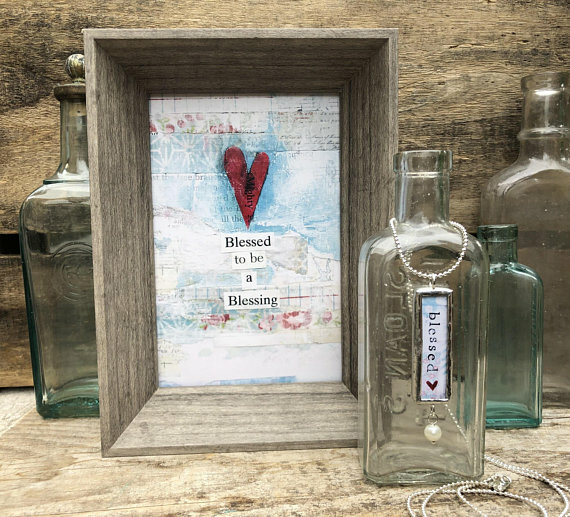 We hope this necklace encourages you to see the blessings God has already given you and share them with everyone who crosses your path! 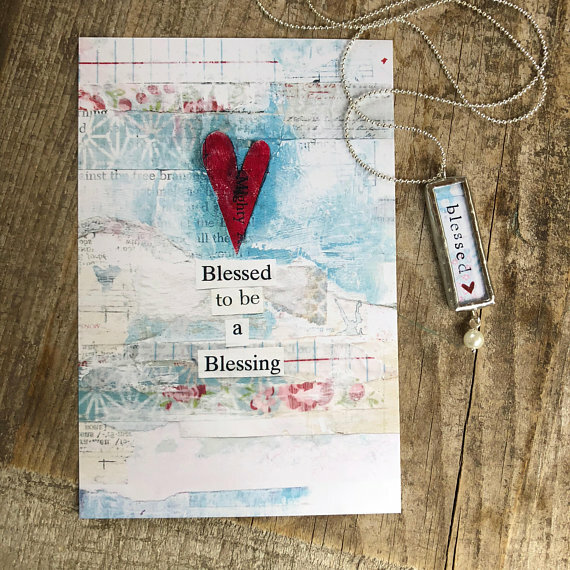 For a limited time, when you order the "Blessed" necklace, you will also receive the "Blessed To Be A Blessing" print and two Stephanie Ackerman Designs greeting cards. There are a limited amount of pieces available so please do not hesitate. Order here . Thank you so much! It's almost September which means it is almost time for a new set! 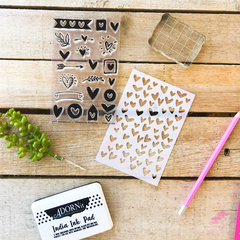 Each month you'll receive a new limited edition stamp set and background stencil set with my artwork. 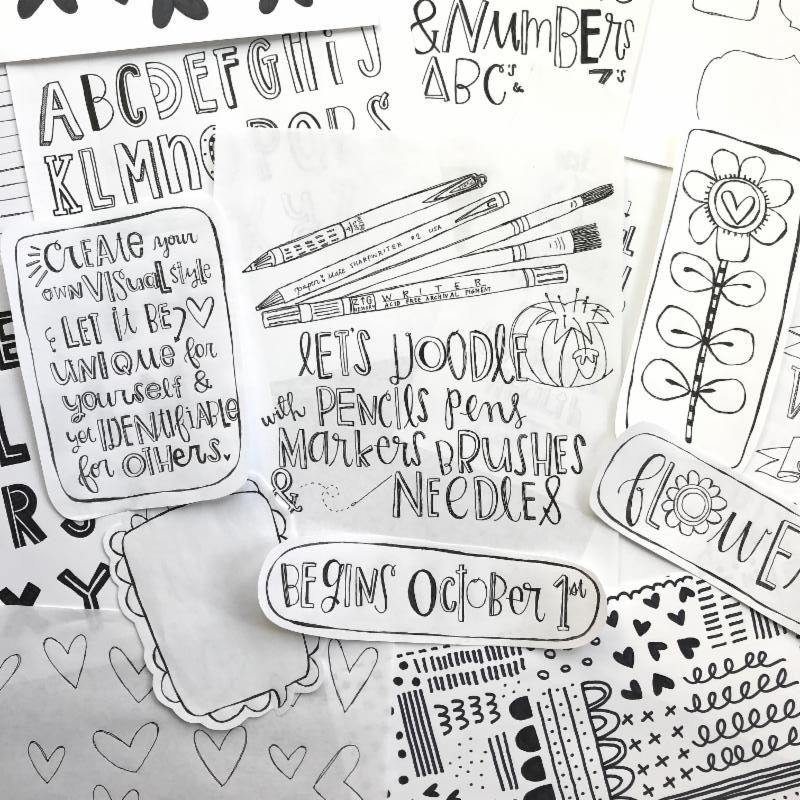 Each set will be faith based with varying doodles from icons and letters to words! 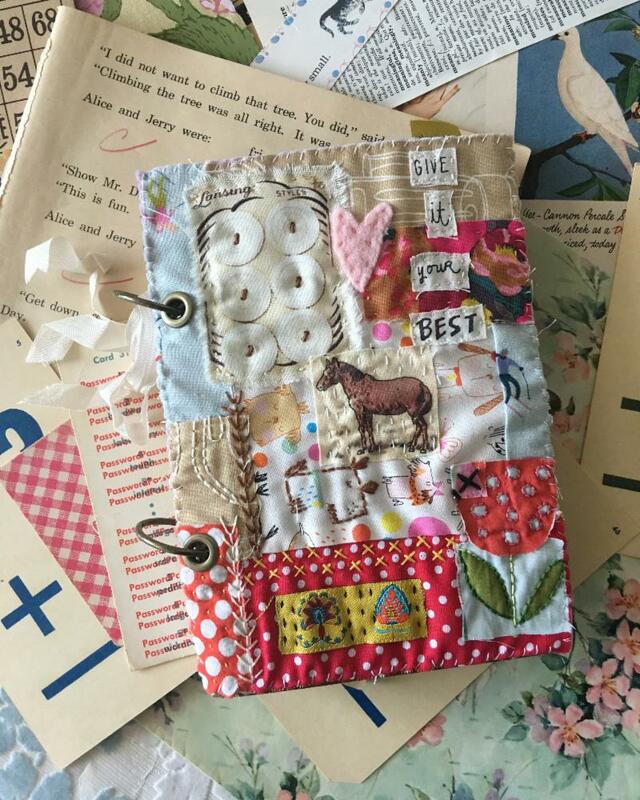 Kits ship first week of each month. 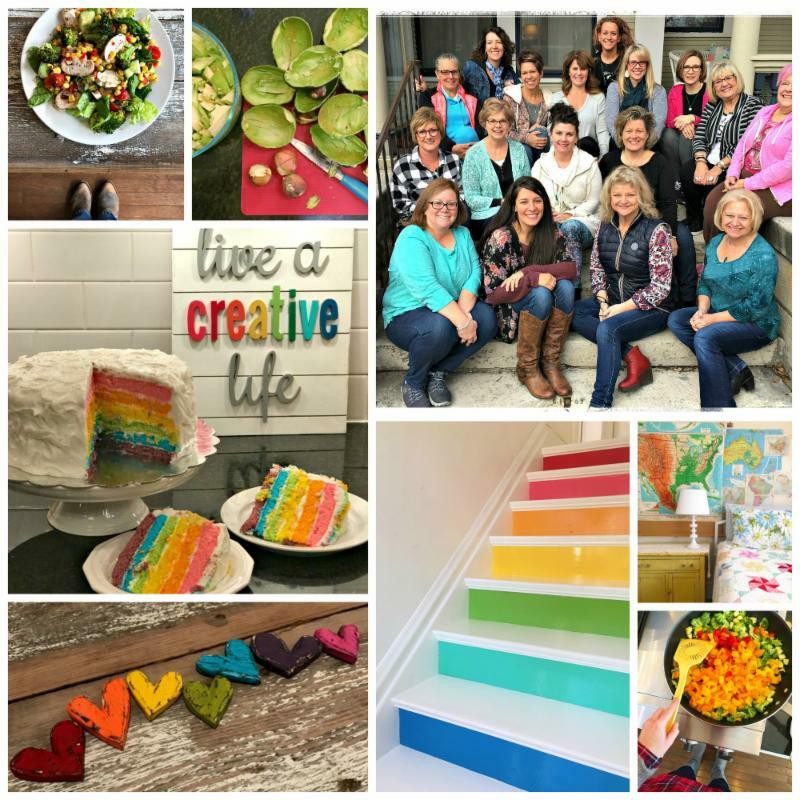 Click here to join us monthly. Together, We Can DO Something! SHE IS FREEDOM comes from the idea that every survivor of exploitation should take possession of their opportunity to be free. Freedom and strength cannot be forced on anyone; these attributes can only be chosen by an individual. The SHE IS FREEDOM organization exists to make those options possible. Every girl who has decided to leave "the life" behind is the personification of the liberty she has chosen: She is Freedom. SHE IS FREEDOM is a 501(c)3 non-profit organization located in Central Texas founded to assist survivors of human trafficking within the United States. SHE IS FREEDOM will provide a physical home for youth who have otherwise been classified as “throw-aways.”A safe place to heal, learn, grow, and dream. Children who have only known abuse, betrayal, and exploitation will learn how to make healthy choices, how to interact appropriately with others, and be given the skills necessary to live independently and successfully. I know YOU, I know we are better together and that we can make a difference. This is why I am inviting and encouraging you to join me in working along side SHE IS FREEDOM. So I am holding a toilet-a-thon to raise money for www.sheisfreedom.org to purchase new toilets to be installed into the facility. The cost of a toilet is roughly $100-120.00. Every dollar counts towards toilets so let's DO this! 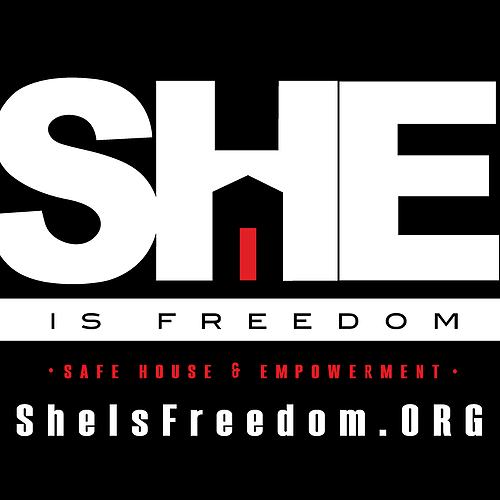 To make a donation, simply head over to www.sheisfreedom.org and click on the GIVE button. It is not about religion. It is about a personal relationship with Jesus. It is about developing the habit of spending time reflecting, reading, worshiping, learning and memorizing God’s word in a creative way. 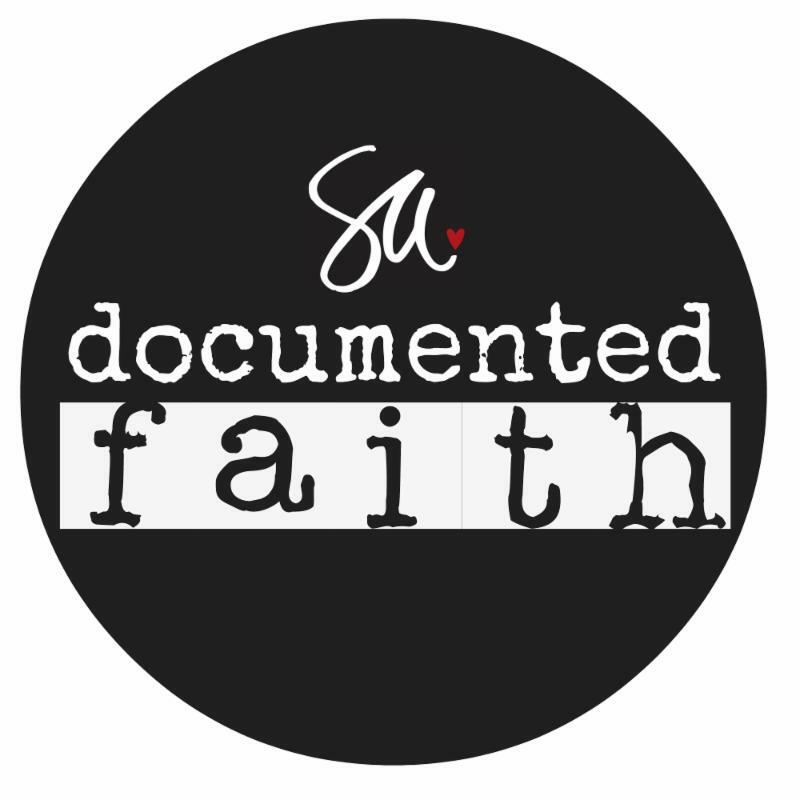 Documented Faith was created to remind, encourage and inspire each other to record, illustrate, document and journal our everyday moments, how God is working in us and through us, what Bible verses speak to us and how they apply to our situations, reminders and inspirational quotes and most importantly, how our relationship with Jesus and with others is growing. *There is no start date, no finish date, no right way or wrong way to do it...just the gentle, persistent encouragement in the way of an email with a verse that lands in your inbox once a week. We believe in one God,the Father, the Almighty maker of heaven and earth,of all that is, seen and unseen. We believe in one Lord, Jesus Christ, the only Son of God, eternally begotten of the Father,God from God, Light from Light, true God from true God, begotten, not made, of one Being with the Father. Through him all things were made. For us men and for our salvation he came down from heaven:by the power of the Holy Spirit he became incarnate from the Virgin Mary, and was made man. For our sake he was crucified under Pontius Pilate; he suffered death and was buried.On the third day he rose again in accordance with the Scriptures; he ascended into heaven and is seated at the right hand of the Father. He will come again in glory to judge the living and the dead, and his kingdom will have no end. We believe in the Holy Spirit, the Lord, the giver of Life, who proceeds from the Father and the Son. With the Father and the Son he is worshipped and glorified. He has spoken through the Prophets. We believe in one holy catholic and apostolic Church. We acknowledge one baptism for the forgiveness of sins.